In this “inventive, beautiful, and deceptively morally complex novel” (The Miami Herald), a prideful electrician in 1920s rural Alabama struggles to overcome past sins, find peace, and rescue his marriage after being sent to prison for manslaughter. Roscoe T Martin set his sights on a new type of power spreading at the start of the twentieth century: electricity. It became his training, his life’s work. But when his wife, Marie, inherits her father’s failing farm, Roscoe has to give up his livelihood, with great cost to his sense of self, his marriage, and his family. Realizing he might lose them all if he doesn’t do something, he begins to siphon energy from the state, ushering in a period of bounty and happiness. Even the love of Marie and their child seem back within Roscoe’s grasp. Then a young man working for the state power company stumbles on Roscoe’s illegal lines and is electrocuted, and everything changes: Roscoe is arrested; the farm once more starts to deteriorate; and Marie abandons her husband, leaving him to face his twenty-year sentence alone. As an unmoored Roscoe carves out a place at Kilby Prison, he is forced to ask himself once more if his work is just that, or if the price of his crimes—for him and his family—is greater than he ever let himself believe. Work Like Any Other is “a consummately well-written, deeply affecting, thought-provoking American historical novel of hard labor, broken dreams, moral dilemmas, violence, racism, and the intricacies of marriage, parenthood, and friendship. Hope is found in reading, compassion, forgiveness, and good, honest work, whatever form it takes. Virginia Reeves’s gripping, dynamically plotted, and profound novel will resonate on different frequencies for men and women and spark soul-searching and heated discussion” (Booklist, starred review). Virginia Reeves is a graduate of the Michener Center for Writers at the University of Texas at Austin. 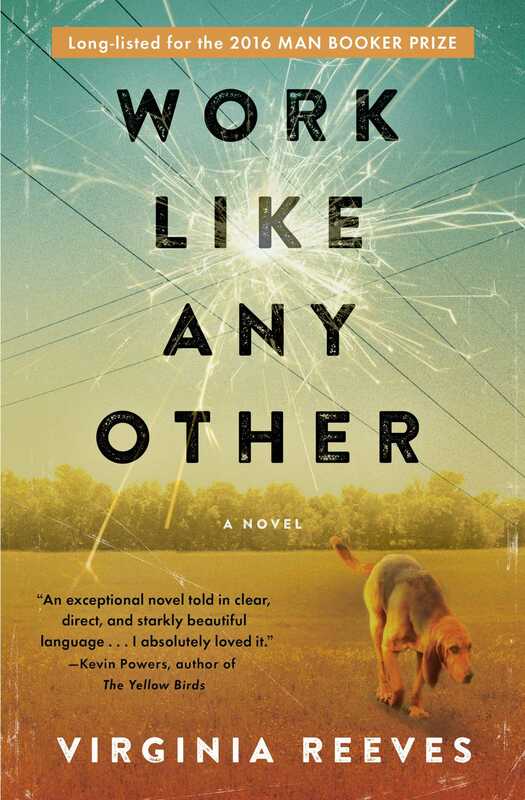 Her debut novel, Work Like Any Other, was longlisted for the Man Booker Prize and the Center for Fiction’s First Novel Prize, and Booklist named it to their Top 10 First Novels of 2016. 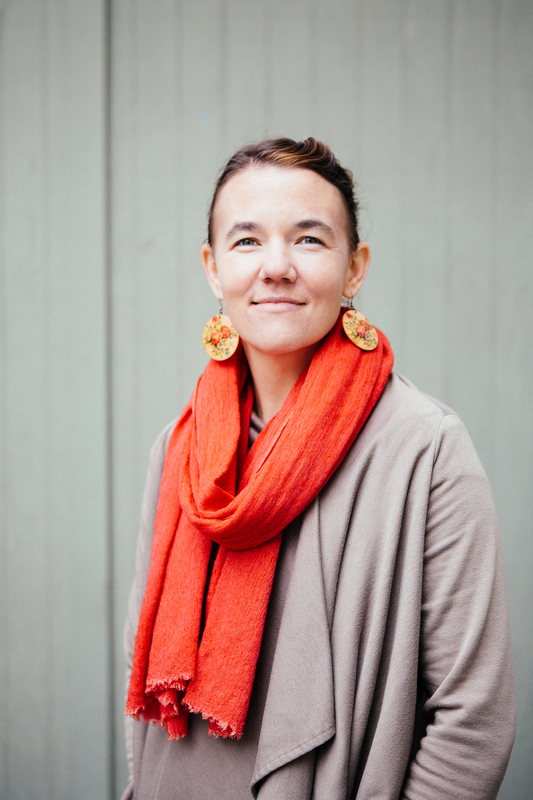 Virginia lives with her husband and daughters in Helena, Montana, where she teaches writing and speech at Helena College. The Behavior of Love is her second novel. "A striking debut about love and redemption, the heavy burdens of family and guilt and learning how to escape them. Powerfully told and lyrically written, there is not a false note in this book. Reeves is a major new talent." "Work Like Any Other is an exceptional novel told in clear, direct, and starkly beautiful language. Virginia Reeves has a gift for bringing to life all the tensions that emerge wherever people, place, and progress collide. I absolutely loved it." "Virginia Reeves' assured and absorbing debut novel is a potent mix of icy honesty and heart-wrenching tenderness; it is certainly a Work Unlike Any Other, in that its humanity and optimism are salvaged from the darkest of places, from prison cells, from mining shafts, from decomposing marriages, and from the unforgiving workings of the land." "A riveting debut that oscillates between past and present, between the high price of hope and the betrayals of progress. Both an intimate family saga and a heartbreaking cautionary tale, Work Like Any Other is, above all, a starkly beautiful novel." "Virginia Reeves has built her first novel with the craft and seriousness of purpose of a master carpenter. When the pieces come together, you’re astonished at what a thing of beauty has appeared before your eyes." "Thoughtful, absorbing... In this engrossing, vividly drawn debut, Reeves delivers a dazzlingly authentic portrait of a restless, remorseful mind." "A morally complicated ode to Alabama." "Reeves’s novel, with its strong sense of time and place and its interrelating cast of inmates and guards, calls to mind those Stephen King books set in prisons, The Green Mile and The Shawshank Redemption, that were adapted into films. But it is Paul Harding’s Pulitzer prize-winning novel, Tinkers, that is perhaps a better comparison here because of its many bewitching passages of description of electricity... Reeves is a fine wrangler of words, able to snake sentences of slithery charisma in and around each other. This is especially true in her depictions of time and place: her settings and the people in them stand firm and vivid in the mind’s eye." "Beautifully written, this is an unusual and moving debut."